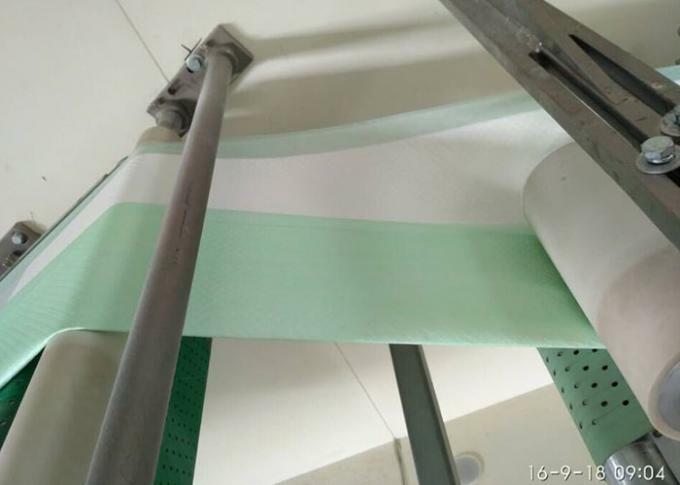 1) Suitable for the production of photographic equipment, such as photographic backgrounds and bags etc. 1.This high quality non-woven Backdrop is great for studio and portrait shooting. 2.It could be as a replacement for Muslin Cotton Backdrop. 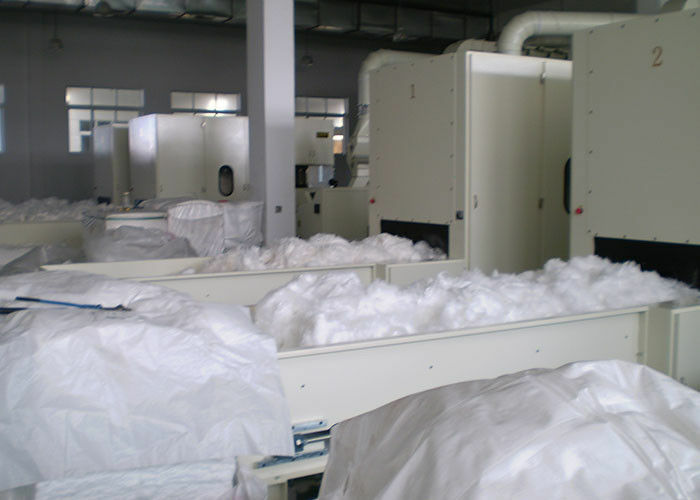 4.Non woven Fabric is a fabric-like material made from long fibers, bonded together by chemical, mechanical, heat or solvent treatment. 1) Usually we accept payment based on T/T, L/C. 2) Price term is FOB Shanghai, Ex-Factory, CIF(destination port). 3) The price here is for your reference, specific price is based on your order quantity. Cheaper price will offer for larger quantity.